Sanrio, Groove Inc, and Mitsubachi @BabyBee (Honey bee) have partnered together to bring Pullip fans Pullip My Melody x HEN-NAKO. 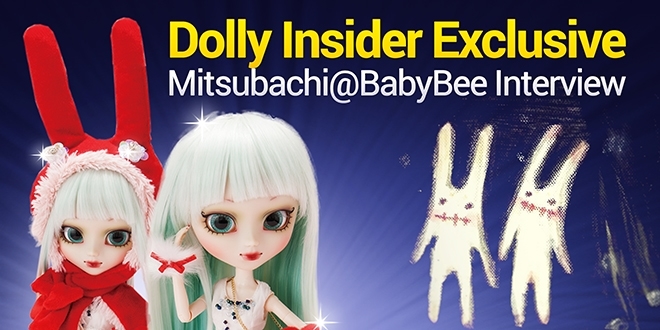 The Dolly Insider recently had the opportunity to interview the talented doll designer Mitsubachi @BabyBee. Mitsubachi @BabyBee talked about the motivation behind Pullip My Melody x HEN-NAKO and future projects. 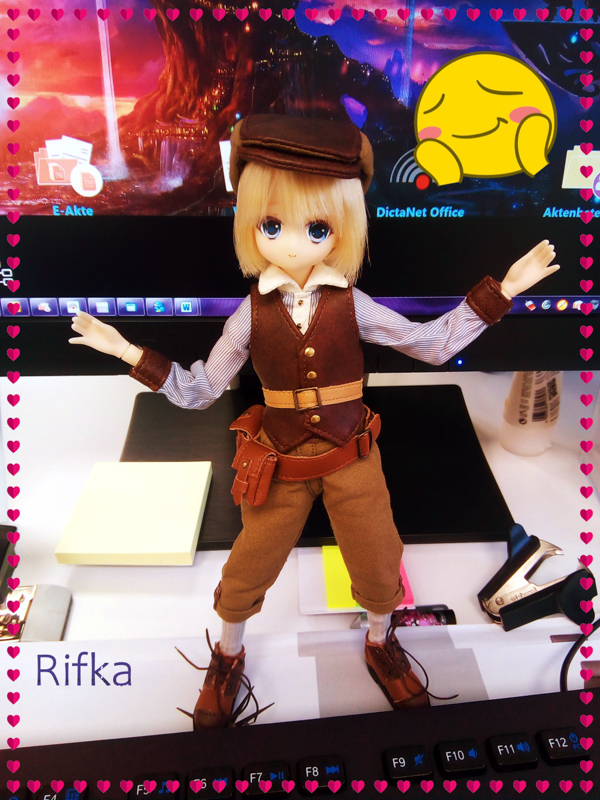 We hope you enjoy this Dolly Insider's look into the creation of Pullip My Melody x HEN-NAKO. I am Mitsubachi @BabyBee(honey bee). I custom design and produce dolls. 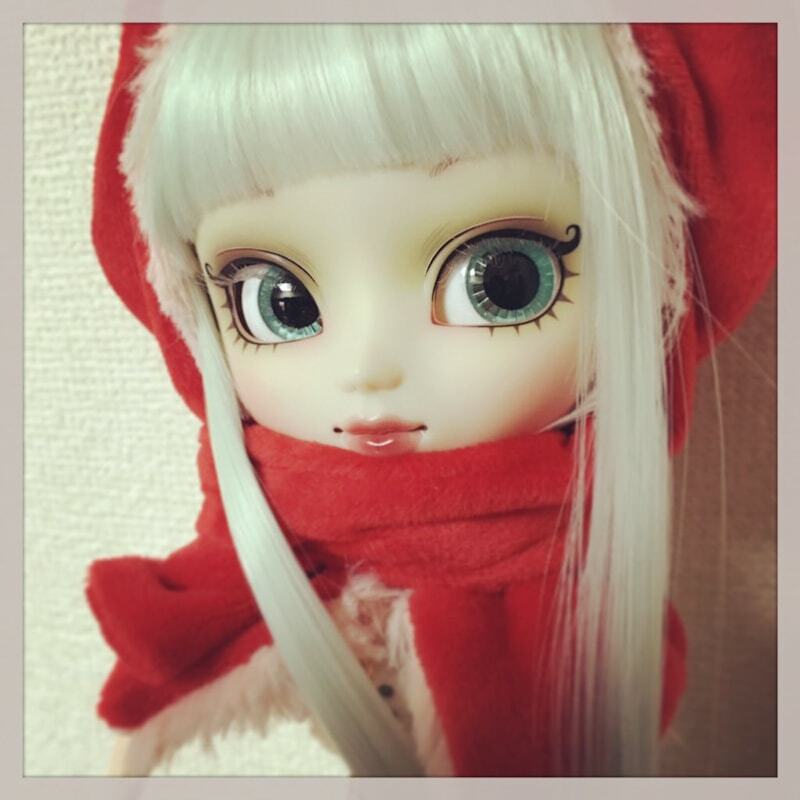 On Pullip there are a variety of makeup samples and creator levels that are commercialized. 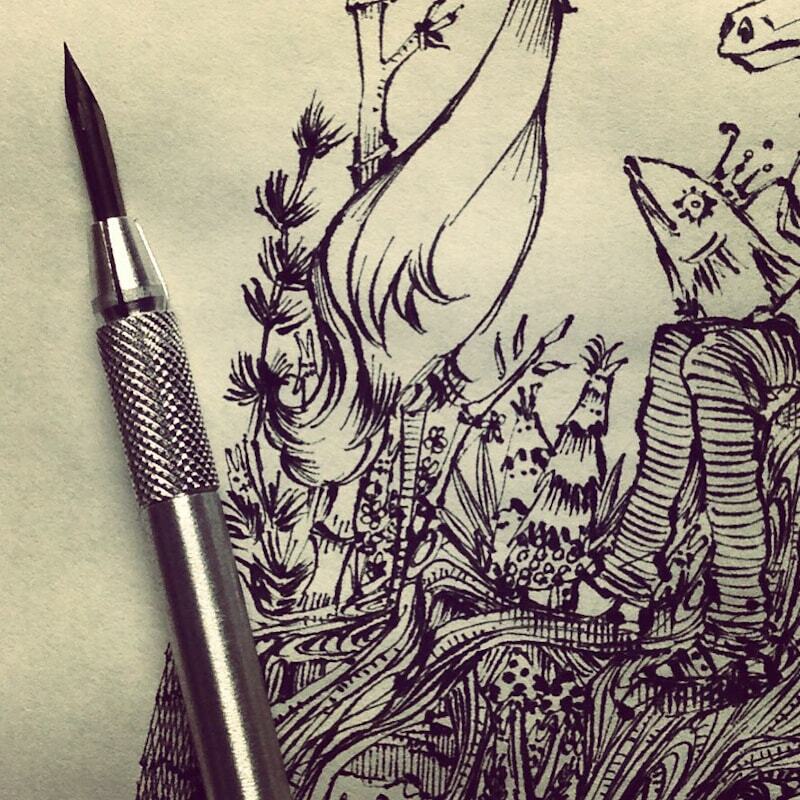 I make things like illustrations, manga, and collaborations with other artist. I am also a professor at a university. What is HEN-NAKO? Is it a character you created? If so, could you explain the character to our readers? HEN-NAKO is what I was working on during the Sendai earthquake. It is my original character. HEN-NAKO (talisman) is meant to protect its owner. It is a fairy that protects the person it is close to. There are a countless number of HEN-NAKO is this world. It exists to help heal everyone’s pain. What inspired you to combine My Melody with the HEN-NAKO character? I created it to go with the event held in Taiwan for My Melody. I think My Melody’s and HEN-NAKO’s ears are similar. I thought of the way to bring it together. Since starting to mass produce them, they are now able to protect their owners all over. What is your favorite feature of Pullip My Melody x HEN-NAKO? I think that the cuteness of My Melody matches with the mysterious aura of HEN-NAKO which makes it even more cute. I really love the unique eyes. I also love how the lips are like candy. 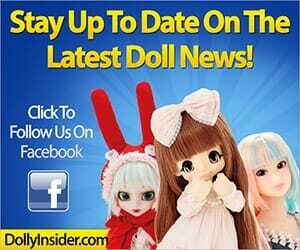 I have been speaking with different makers in the doll industry in order to increase it's popularity. From here on I hope to create some very enjoyable projects. I hope to hold a personal(solo) exhibition in 2016. Where can our readers go for more info about your work? Do you have a website, blog, Facebook, Twitter, Instagram, etc? I mostly use Twitter and Instagram to release information. The Dolly Insider would like to thank Mitsubachi @BabyBee (Honey bee) for taking the time to answer our interview questions. 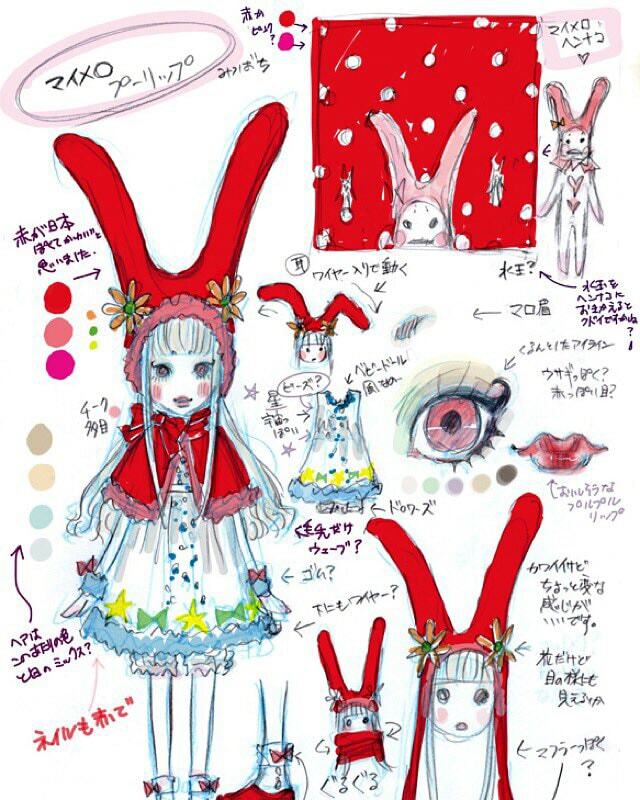 We hope you, our readers, have a better understanding of the creative process behind Pullip My Melody x HEN-NAKO. you are the winner of the My Melody Fun Pack! 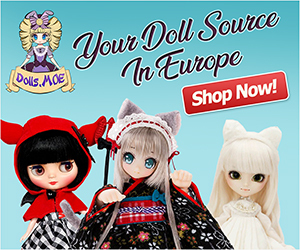 All you have to do is leave a comment on our blog in the comment section below related to the interview or Mitsubachi @BabyBee (Honey bee) or Pullip My Melody x HEN-NAKO. I’m glad I stumbled upon this and now know what a HEN-NAKO is. 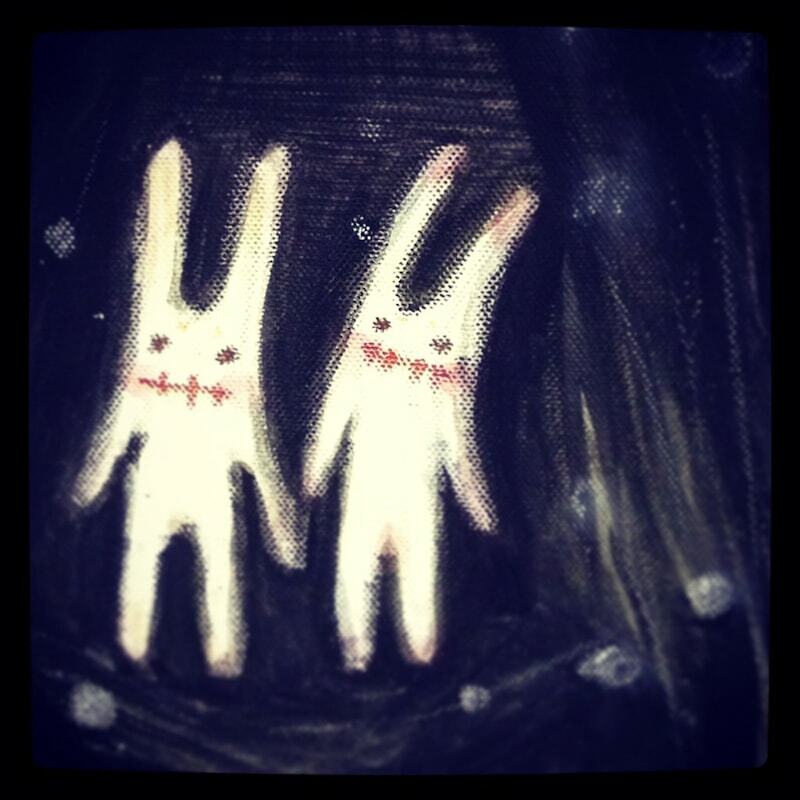 Spooky cute (as I call it) is my favourite aesthetic and these little creatures definitely fit that criteria. If Mitsubachi sold them somewhere like Etsy I would buy one to go with my My Melody x HEN-NAKO Pullip. She is a stunner, very unique. Love everything about her. Oh, that would be cool if Mitsubachi offered HEN-NAKO accessories. The Pullip My Melody x HEN-NAKO looks really cute. It was interesting to learn about Mitsubachi’s HEN-NAKO character and design process. Thanks for sharing the interview! This may be the first Sanrio inspired pullip I buy. The interview gave more depth to the doll then if she was released without knowing the creators thoughts. The concept of the HEN-NAKO character is great on its own but also blends with My Melody really well. Also if I hadn’t read the interview I wouldn’t know the creators favorite feature, her unique eyes, are also my favorite! As soon as I saw her faceup I knew I had to have her. 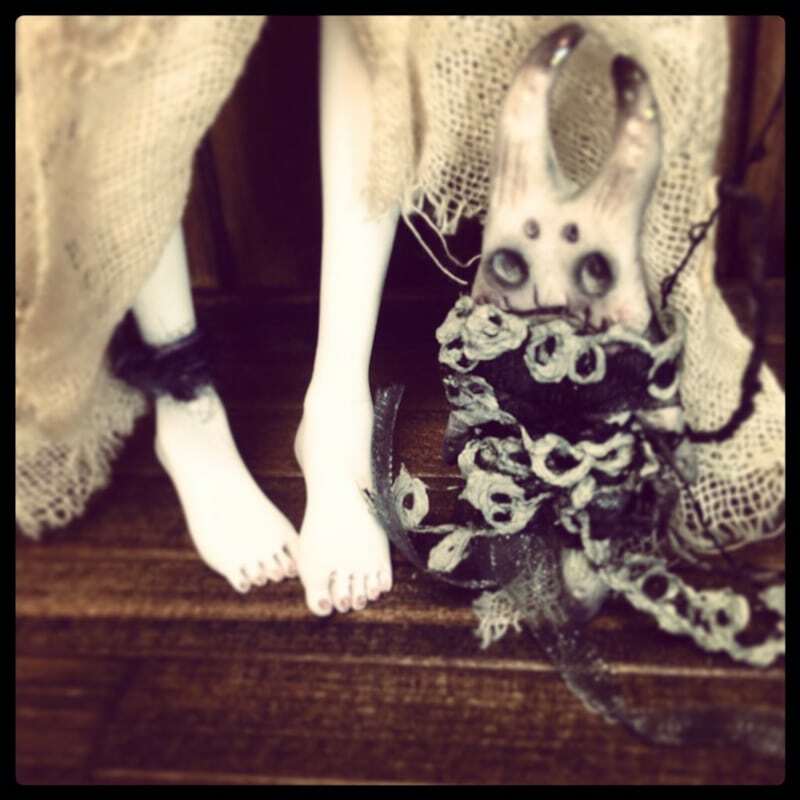 I’m totally in love with this doll, so it was very interesting to hear about its design and designer. 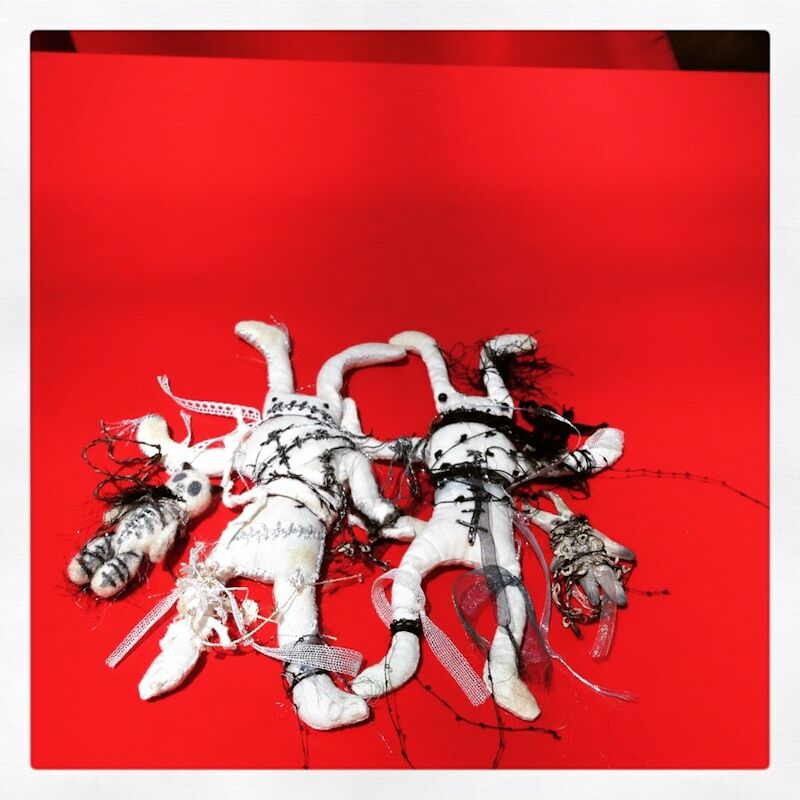 Mitsubachi @BabyBee has created many fascinating dolls, but to me Hen-nako is number one. She’s the first doll I’ve ever pre-ordered, and I’ve got a few. 🙂 I can’t wait to get her! Cool. Thanks for reporting. I was wondering what this collab was. 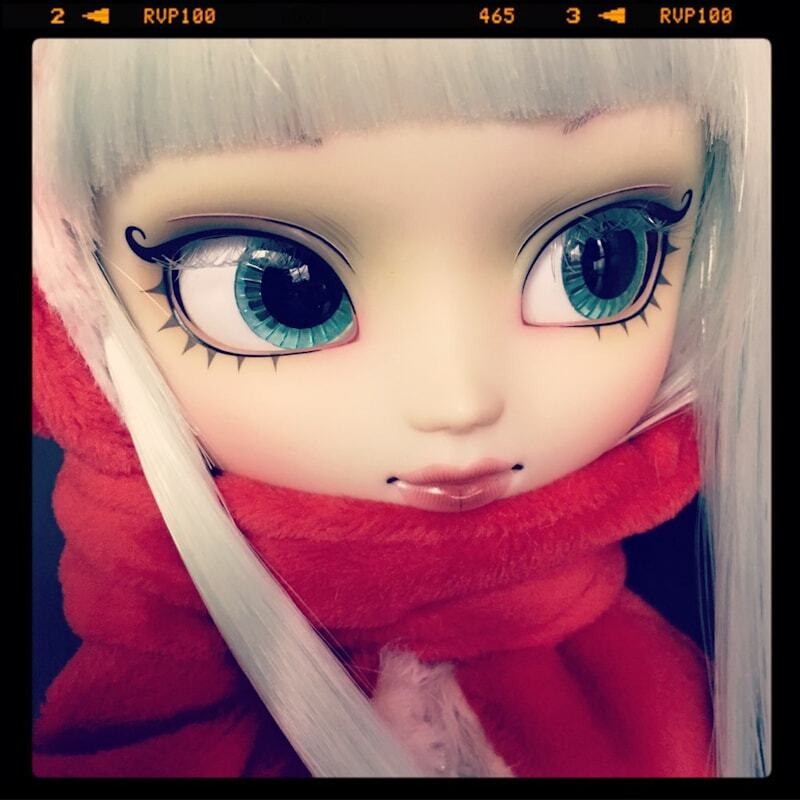 This Pullip is so beautiful and magical, I love her unique design *-* Thanks for the interview and for the giveaway! It was interesting to learn the meaning of Hen-Neko. Makes me want the doll more. 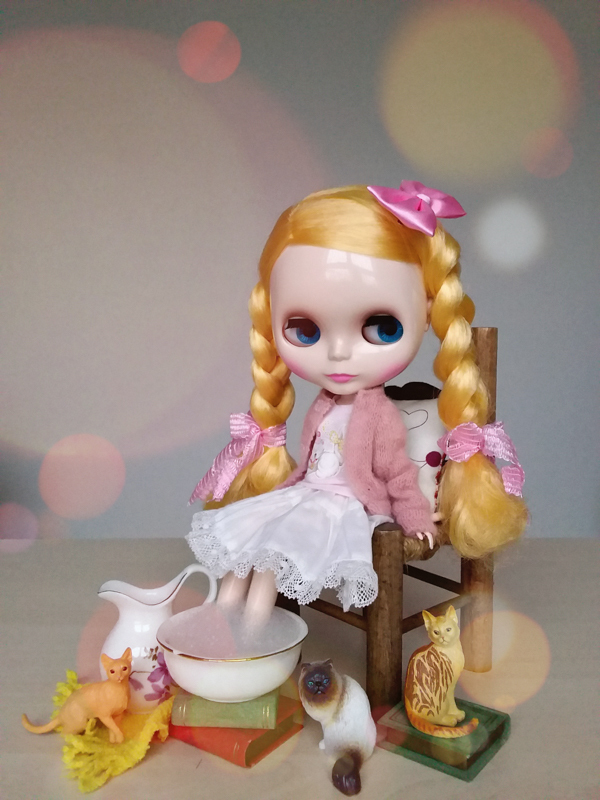 my melody is just as sweet as any song!and what a KAWAii PULLIP! *hugs the screen*thanks for doing this giveaway! I pre-ordered this doll almost immediately after I saw she was available. My Melody is my favorite Sanrio character, and this version is just stunning! I am really looking forward to this release. Thank you for sharing this interview. It is always fascinating to learn what the artist’s thought process was behind the design. Thanks for having this giveaway! The first My Melody Pullip was *my* first Pullip and I love her. The new Pullip My Melody x HEN-NAKO nicely captures the deeper, darker pink version of My Melody bunny. This comment sheds light on why they gave this MY Melody such skinny ears! I was wondering about that previously. I also like the images! It’s a very beautiful idea that is a doll inspired by a protective fairy … Really, I think that if one looks for inspiration to create one as dramatic as the earthquake in Sendai fact, gets more beautiful ideas and union stronger, such as creating a fairy that protects all affected by pain. Is worthy of praise and imitation, beautiful story always has to be that faith, that hope that everything will be fine, even painful to move towards those future roads. My Melody adds sweetness to the idea of the fairy, is the tenderness together with magic and mysticism. I loved the idea of combining these bonds of kindness and gentleness. May we all follow this example and as deep things can get ideas and inspiration for our future projects. Thank you for posting this interview. 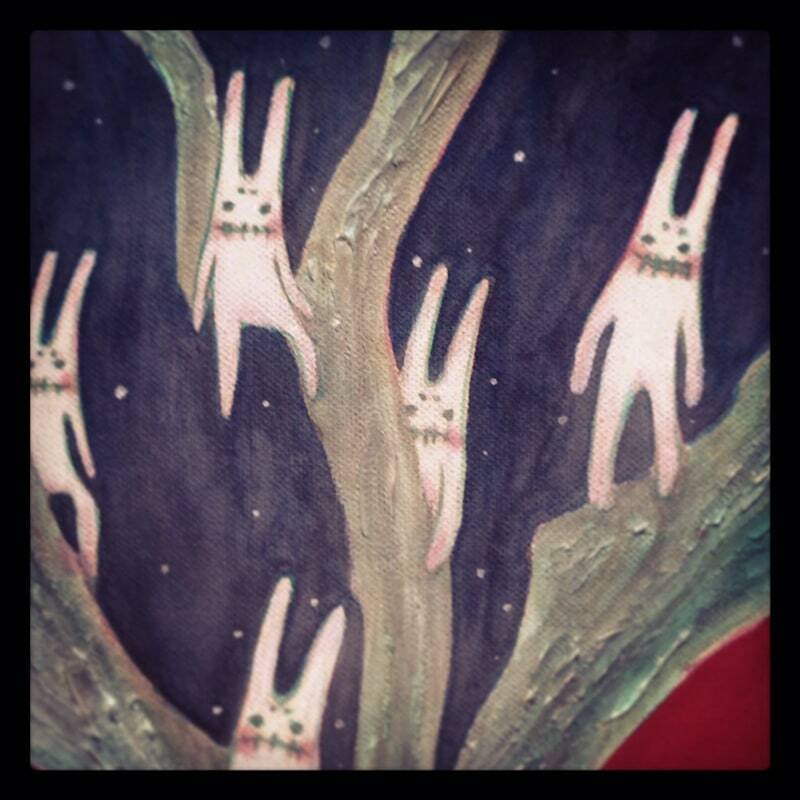 I always love to hear about the concept behind a character design and creation. It has certainly changed the way I look at the My Melody x Hen Nako Pullip and I really loved the fact that the idea behind this particular doll was to give protection to the owners and came about from an urge to protect and heal pain. 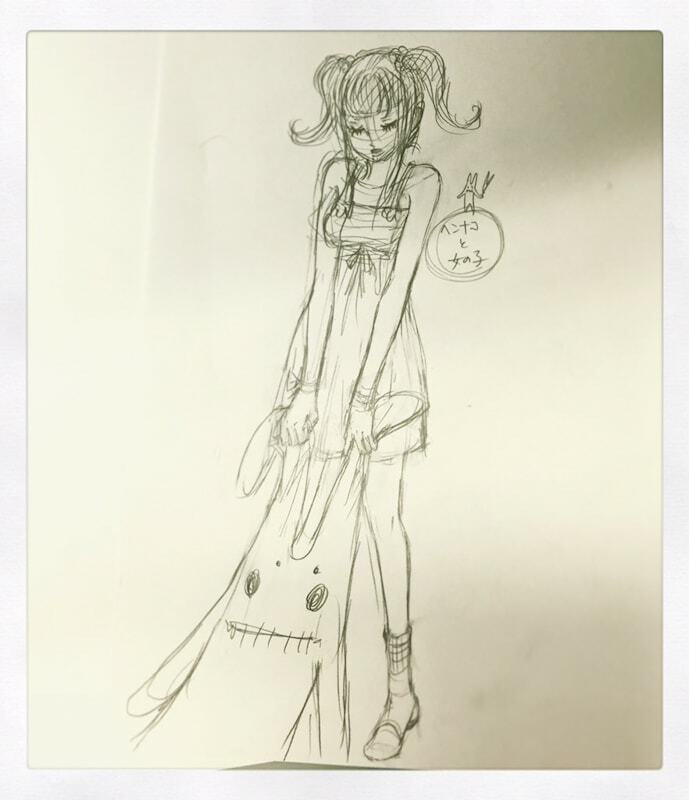 You really get the sense from the artist that this isn’t just a doll, perhaps its concept and meaning is also a symbol for hope after pain. I am so excited about this beautiful girl. Her curlie cue eye liner is my favorite, but I love the unique combination of Hen-Nako with My Mero too. I would also love to see just a Hen-Nako pullip too. The interview was informative. Before reading the article, I had no idea why they made this My Melody pullip with the skinny ears. That explains it. Also nice to see more pictures of the face-up.